Prominent & Leading Manufacturer from Pune, we offer jaggery powder (chemical free gur powder), cardamom flavor, curd powder (spray dried), gum arabic / gum acacia e 414, fat powder and coconut milk powder. 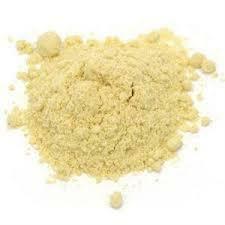 We can supply Chemical Free Jaggery Powder in Bulk quantity. We are having Tie-up with one of Manufacturing unit for chemical free Jaggery Powder. We supply Encapsulated Cardamom Flavor (Cardamom Oil Spray Dried Powder). 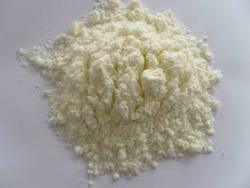 It is used in Instant Tea Premix & many other food & healt realated products , For Flavoring, Natural Flavoring Agent. 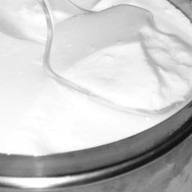 We are leading manufacturer & exporter of Curd Powder of highest quality. 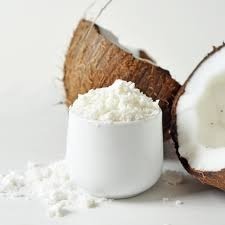 It is widely used in different food properations. Gum arabic, also known as acacia gum, chaar gund, char goond, or meska, is a natural gum made of the hardened sap of various species of the acacia tree. 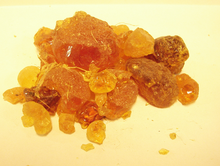 Originally, gum arabic was collected from Acacia nilotica which was called the "Gum arabic tree". Gum arabic is a complex mixture of glycoproteins and polysaccharides. It is the original source of the sugars arabinose and ribose, both of which were first discovered and isolated from it, and are named after it. Gum arabic is used primarily in the food industry as a stabilizer. It is edible and has E number E414. We can supply Fat Powders for Food Industries for Seasoning, Bakery, Baby Food, Weaning Food, Nutritional Food, Health Food, For Making Soup etc. It is used for making different food items. Easy to use. 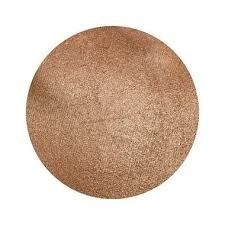 We can supply Caramel Powder in bulk. Caramel color results from controlled heat treatment or cooking of carbohydrates. Caramel is a Spray dried colored powder with caramel aroma. 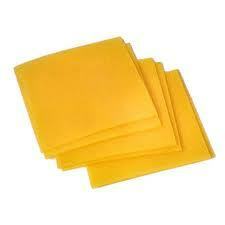 We are manufacturer & supplier of cheese powder. 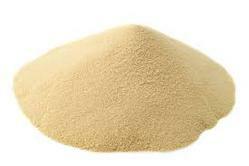 We have export quality Soya Lecithin Powder. We can provide Soya Sauce Powder. It used for sasoning. 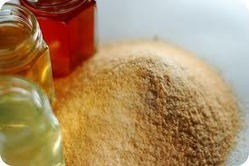 We are manufacturer & exporter of Honey Powder of Highest quality.